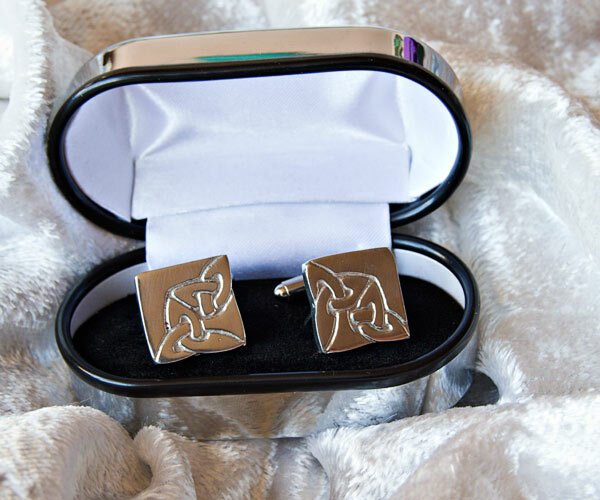 swivel T-bar fitting, and come in an attractive luxury metal cuff link box. All items handmade in Scotland. All items can be refunded in full if returned in as new condition within 7 days of receipt. Jaycee Design is based in Forres, but Janet travels far and wide over the summer attending Highland Games.